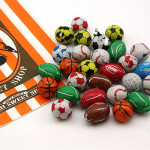 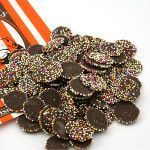 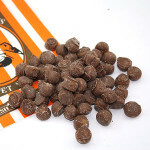 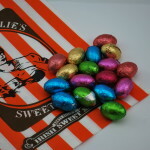 A range of everything from chocolate covered nuts and fruit, to mice, dolphins and frogs! 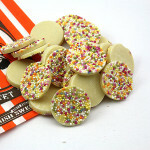 With toffees and jazzies, turkish delight and many more to choose from. 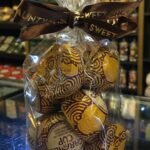 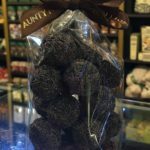 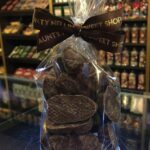 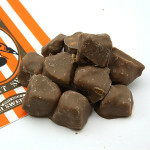 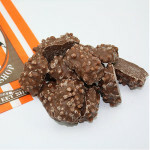 So pop in store or buy online to get your chocolatey goodness today!